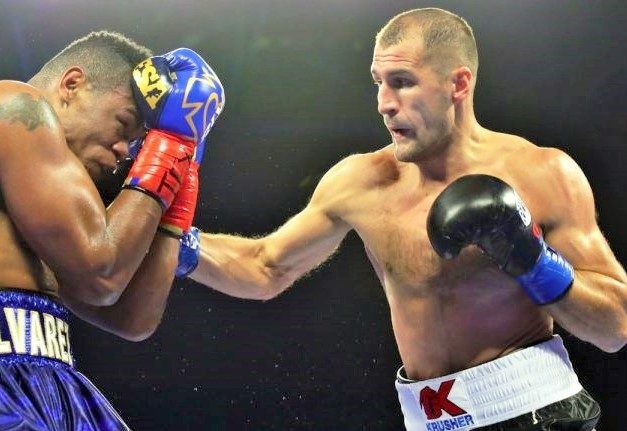 “It is not at all unfair to point out that Kovalev had been making a lot of excuses for his failures, going all the way back to his double undoing by Andre Ward. I believe Buddy must have helped to shift Kovalev’s attitude and thus get him to properly and fully understand the causes of his defeat at the hands of Alvarez the first time around. When you suffer a huge setback like that, you have to acknowledge where you went wrong and be able to change things up and start fresh.